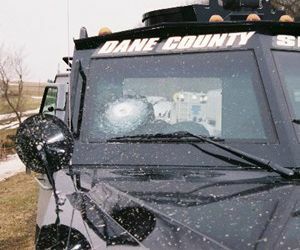 There is no shortage of news stories detailing how armored vehicles have protected both police officers and civilians. In 2015, Dan Marcou outlined 13 times BearCats saved lives. In this month’s SWAT eNews, Dan follows up that list with an article detailing how agencies can master deployment of armored vehicles through scenario-based training. A BearCat was used in the assault that ended the carnage at the Pulse night club in Orlando, Florida. Mike Wood details 10 tactical lessons learned from the police response that night. 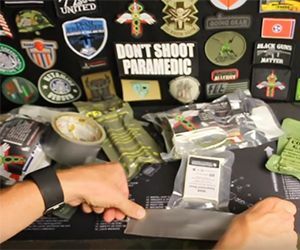 And Police Grants columnist Therese Matthews outlines how to find grants to support tactical gear and other special ops needs. Contact the PGH team and find out how to get free grant assistance for armored vehicles, including Terradyne Armored Vehicles. 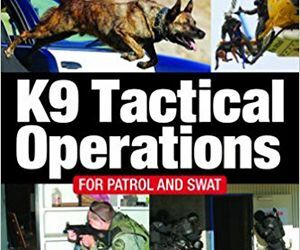 When SWAT tries to incorporate dogs into an operation without proper training and exposure, failure is guaranteed. Adding pull tabs to your compress gauze, combat gauze, Celox and other packages can make them easier to open while under stress.